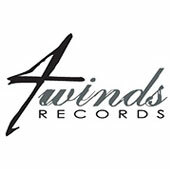 The first recordings by the Sensational Williams Brothers were two circa 1967–68 singles for Delta, a small Jackson, Mississippi, label. 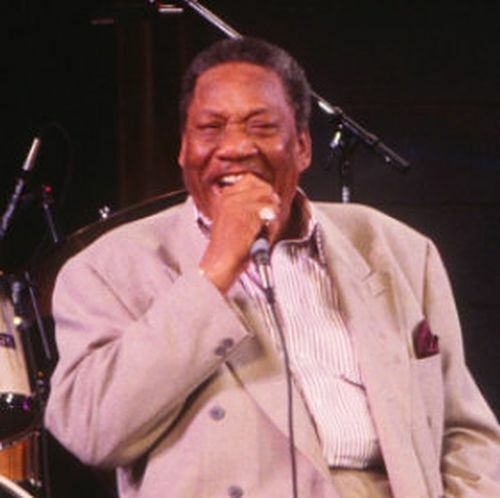 In 1971, the group got its first taste of national success when it was featured alongside the Jackson Southernaires on a Song Bird Records album called He’s My Brother. 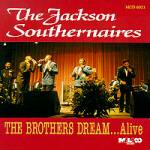 Established recording artists the Jackson Southernaires, featuring other Williams brothers Huey and Frank, had one side of the album, and the Williams Brothers the other. 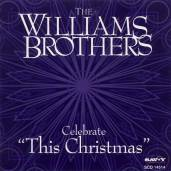 It was around this time that non-family member Maurice Surrell, an accomplished session drummer, joined the Williams Brothers. 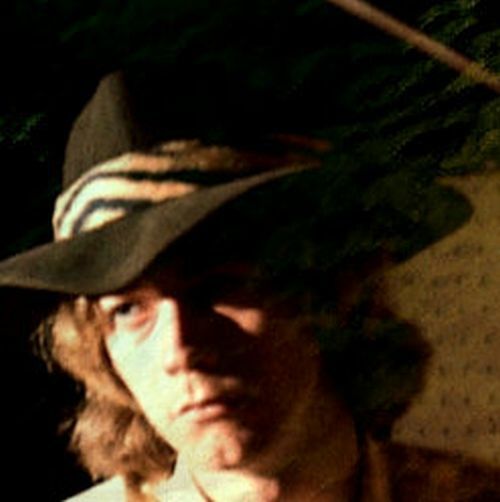 In 1973, the group recorded its first full project, Holding On, for Song Bird. 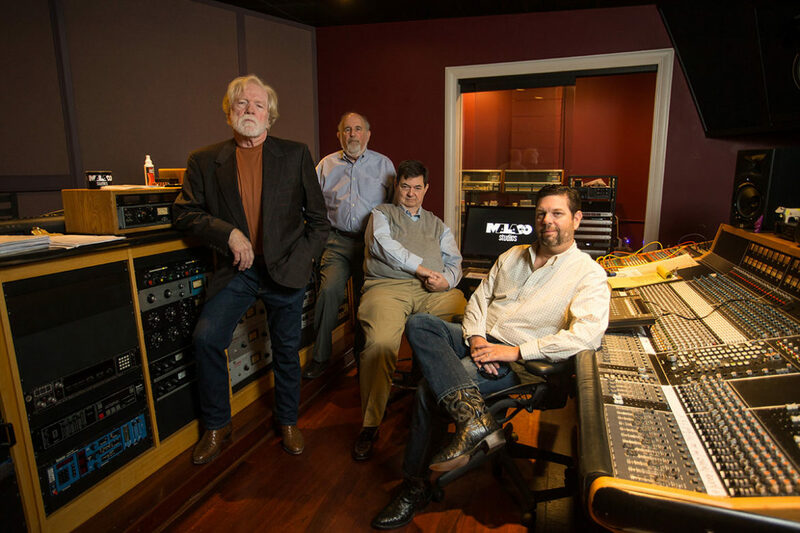 The album and its hit, Jesus Will Fix It, introduced an even larger audience to their contemporary quartet sound. 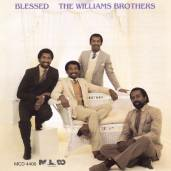 The remainder of the 1970s witnessed the Williams Brothers releasing albums and hit singles, and touring under the auspices of Nashboro, Savoy, Tomato and New Birth Records. They captivated audiences with selections such as Jesus Will Never Say No and I Won’t Let Go of My Faith. 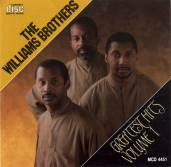 During the early 1980s, the Williams Brothers recorded for Myrrh, a division of Word Records. 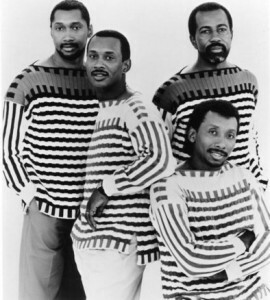 A disagreement in 1985 over repertory for a forthcoming album persuaded the group to talk with their brother, Frank Williams, who was then overseeing the gospel division of Malaco Records. 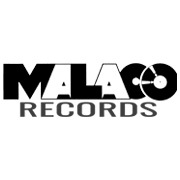 Malaco liked and released the brothers’ album. 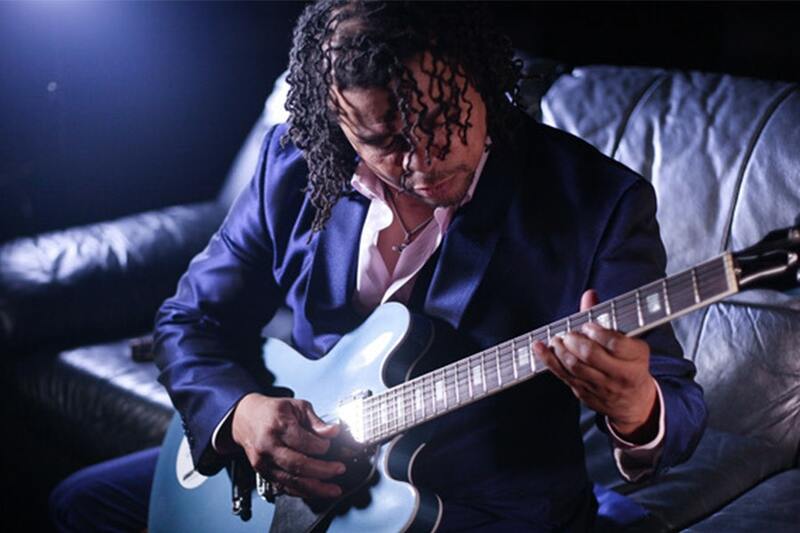 Titled Blessed, the project caught fire, remaining a big seller for nearly two years straight. It produced one of the brothers’ most beloved hits, I’m Just a Nobody. 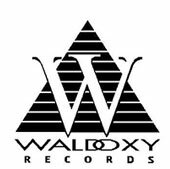 Other Malaco albums that followed were Hand in Hand (1986), which featured fellow contemporary gospel pioneer Walter Hawkins, and Ain’t Love Wonderful (1987). In April 1991, the Williams Brothers formed Blackberry Records to satisfy Pop’s dream of owning a record company. 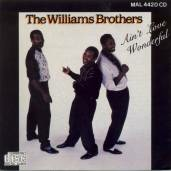 The first Williams Brothers release on the new imprint, This Is Your Night, won a Stellar Award and was nominated for a Grammy, one of five Grammy nominations the quartet would earn over the years. 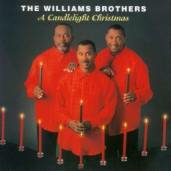 The Williams Brothers have sung on radio and television and have had an estimated 23 albums chart on Billboard. 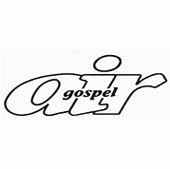 They have performed in Madison Square Garden, the Apollo Theater, Radio City Music Hall and Carnegie Hall, and were the first gospel headliner to appear at the Hard Rock Hotel and Casino. 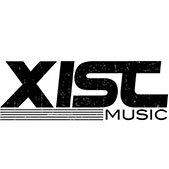 They have toured the world and shared the stage with some of gospel music’s biggest stars. 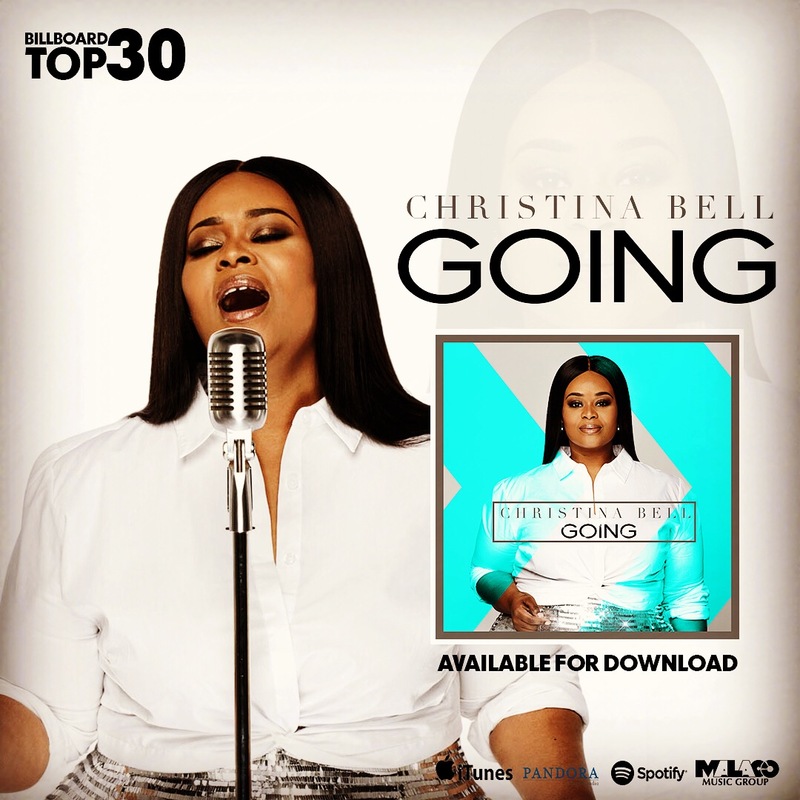 Their live concert and multi-CD project, SoulLink Live, brought together some of the finest singers in traditional gospel. 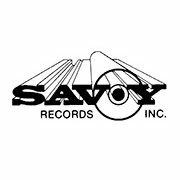 It produced several radio hit singles, including gospelized versions of Wonderful World and Gamble and Huff’s Love Train. 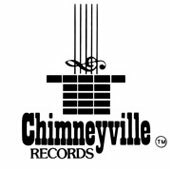 Their most recent album was 2014’s Songs of Worship, Praise & Deliverance. 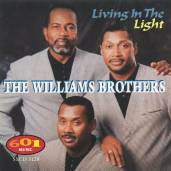 outings and other individual responsibilities (Melvin was appointed a Music Ambassador for the U.S. State Department), the Williams Brothers continue to perform, after more than a half-century together.